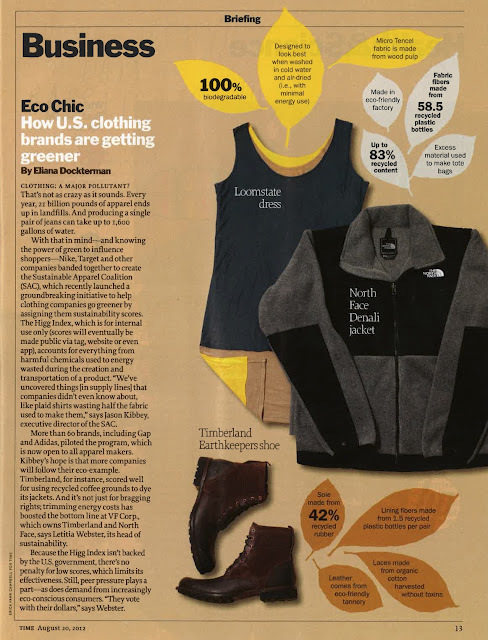 TIME Magazine recognizes the environmental initiatives of a handful of fashion brands, Loomstate included! In addition to our classic organic cotton styles, Loomstate 321 is made entirely from Tencel, a sustainable fiber derived from recycled wood pulp. 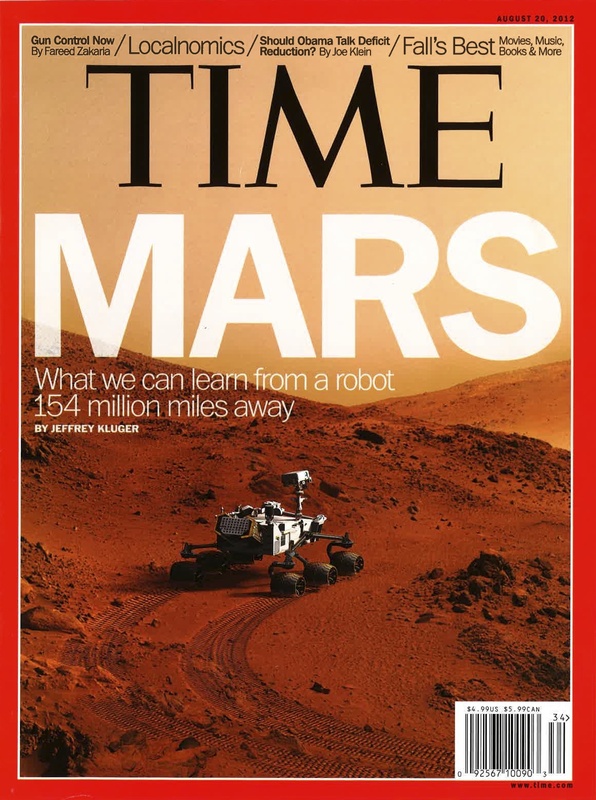 This is really an out of this world issue!